SAILING MOONSHADOW: How will we post updates when we are at sea? First, we will send an email to our blog site, Sailing Moonshadow using either our Sat Phone, or the SSB radio. Our blog will then provide an RSS Feed via feedburner.com to dlvr.it. From there, it will be sent to Facebook where it will appear in John's Facebook page. About 10-12 days to go till we shove off! Wonderful blog describing your Mexican roundup. Fabulous pictures including the race duty. The trimaran looks absolutely terrific. What a boat to sail - wow. Your castoff for the Pacific is getting close and the great adventure continues. Robin and I has mentioned to you that we planned to visit New Zealand in early 2017 and perhaps see you guys. We were just on the point of doing some bookings when we got word that a nephew in Ireland has just got engaged and plans to get married in the spring of 2017. 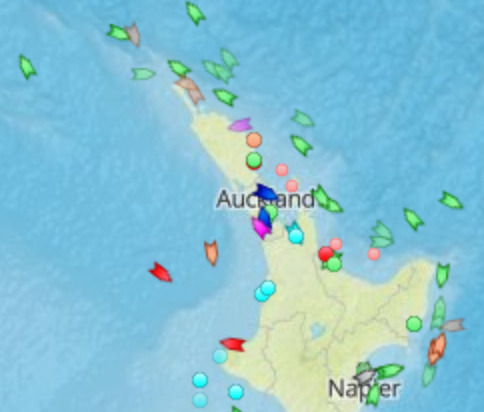 So we have abandoned the N Z plans and will go eastwards to Europe for that occasion. Probably rent a small motorhome and travel on the continent there for a few weeks. So we will look forward to staying in touch with you both through your blog and following your progress with great interest. Meantime we wish you a wonderful trip and a very safe voyage. All best wishes from Robin and myself.